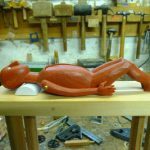 I’m making a double-size version of my very popular piece The Donor for Marvin’s Marvellous Mechanical Museum and I thought I’d show the process of making it in excruciating detail. 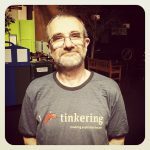 Paul Spooner has been visiting the Tinkering Studio at the The Exploratorium, San Francisco this month. 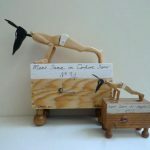 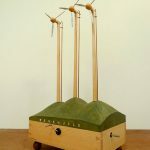 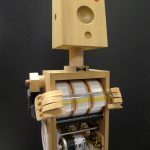 He took part in the OPEN:Make event on 21st April, and you can see him talking about his work on this webcast, along with other makers from the event, including mechanical artist Nemo Gould.